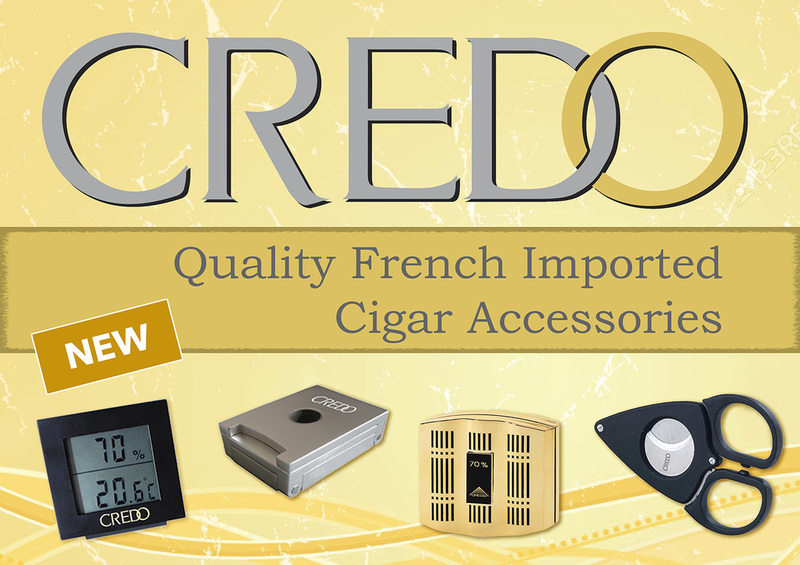 CREDO is devoted to the satisfaction of the cigar aficionado. 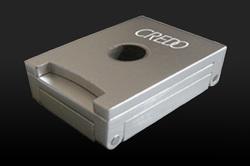 Its desire is to offer products which will appeal to the young 21st century cigar lovers. 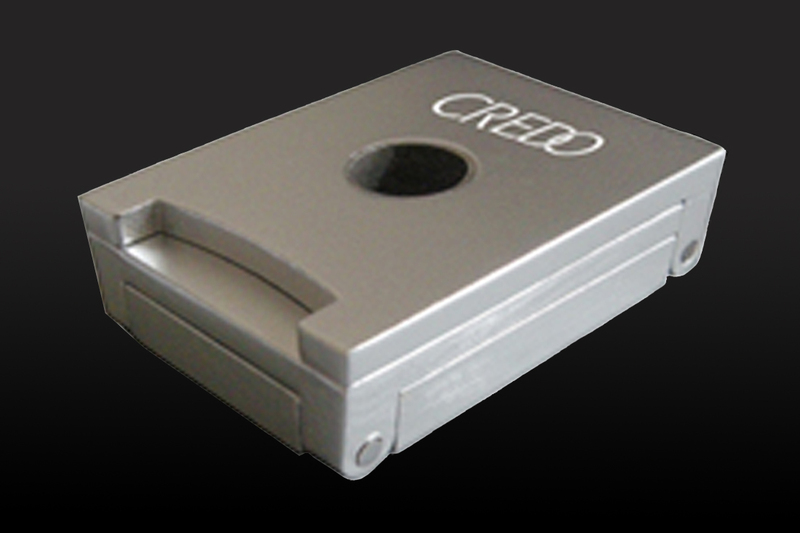 CREDO products marry the mastery of French craftsmanship inherited from the past and technological innovations born of the age of quantum mechanics. l innovations born of the age of quantum mechanics. 3 blades for all shapes of cigars. 6 mm for the Panatella ring gauge. 10 mm for the Corona ring gauge. 14 mm for the Double Corona ring gauge. Comes with a silicone pouch.